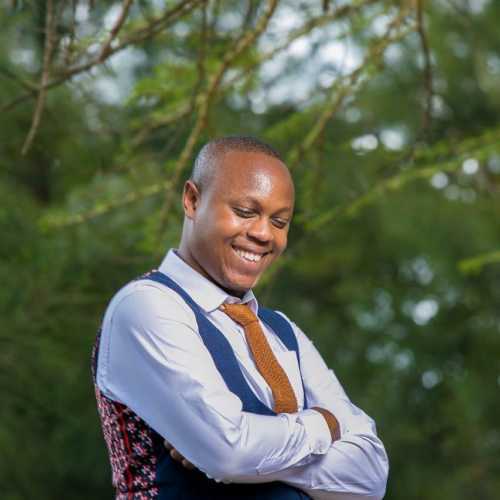 The recent murder of Mary Wambui has astounded many Kenyans. The mother of two went missing and was found a day later, dead. What has been happening so far? A timeline of the murder can be pieced together from the police reports that we have been able to gather. -On Saturday at 11 a.m, the victim Mary Kamangara, 39, left her residence at Safari Park Gardens for Kahawa Sukari where she owned a hardware store when she vanished. -Her body was found a day later at courtesy beach situated at Mugutha area in Juja with visible head injuries. -Wambui’s body had a deep wound in the head. Police said it was inflicted with a blunt object. Her hands had bruises. 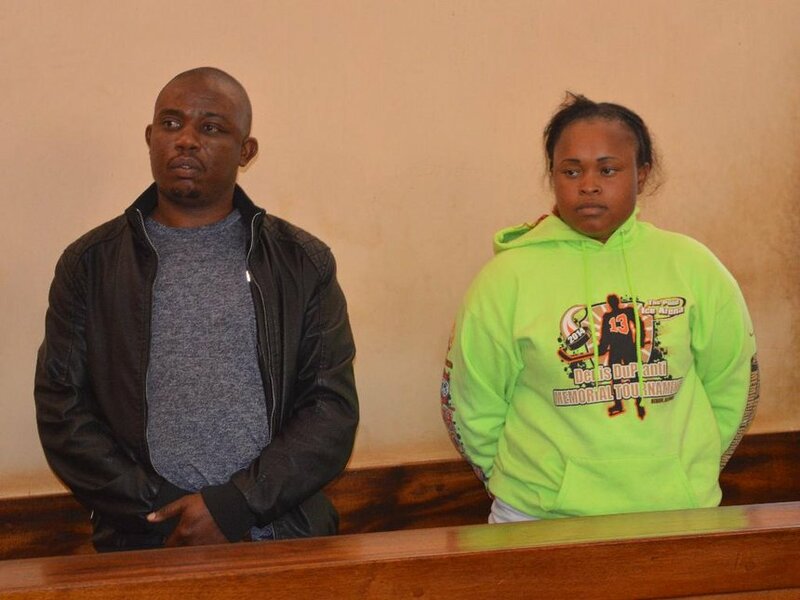 -Police arrested Joseph Kori Karue and Judy Wambui Mungai as the prime suspects in the murder. Joseph is the deceased’ husband while Judy is alleged to be his lover. 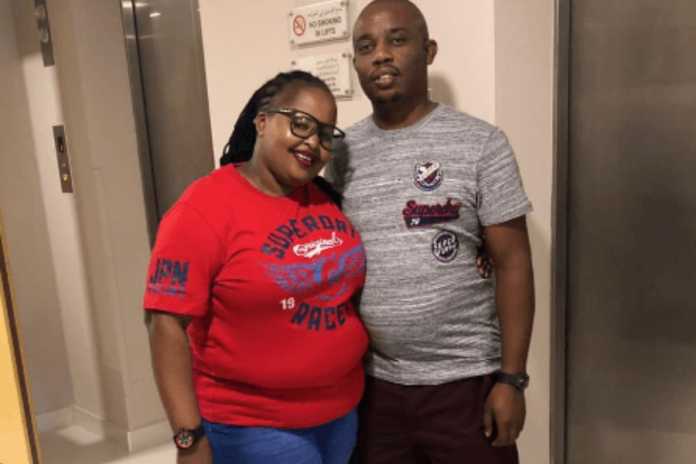 -The reason the police arrested the two is that blood-stained clothes were recovered at Judy’s house that is located at Four Ways estate along Kiambu Road. -Police also reveal that they believe Mary was killed elsewhere and her body dumped in Juja. 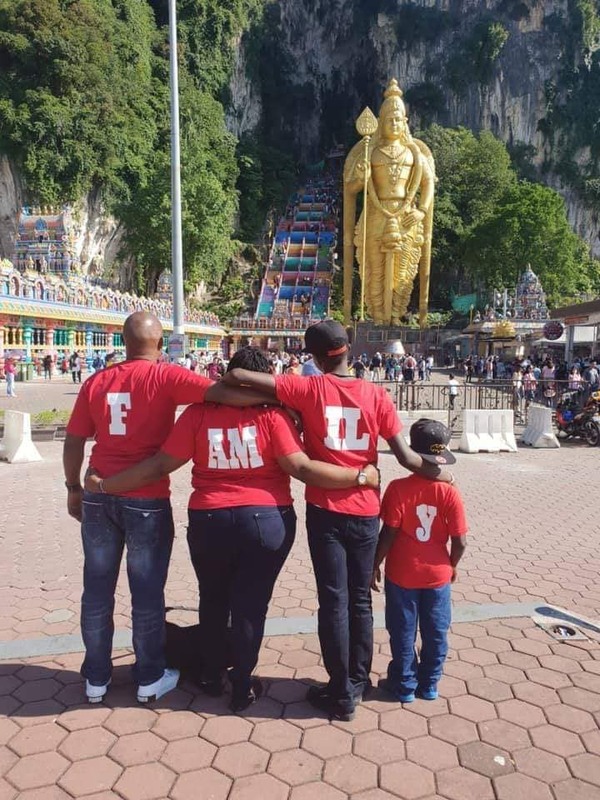 -Police said CCTV footage was yet to be retrieved from Homeland restaurant and Fourways estate where investigations captured the movement of the two. They will be held at Juja police station. 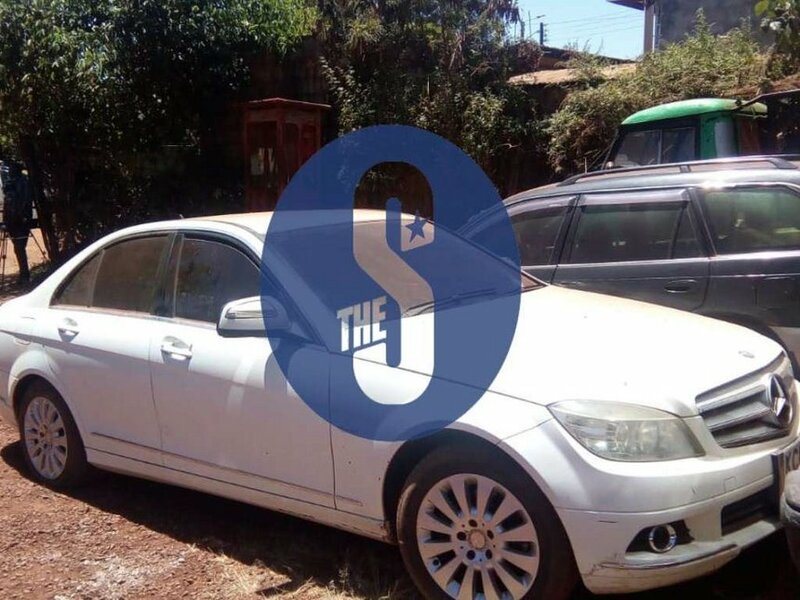 -Mary’s missing Mercedes C200 was yesterday found abandoned at Kwa Maiko trading centre in Githunguri, Kiambu County.